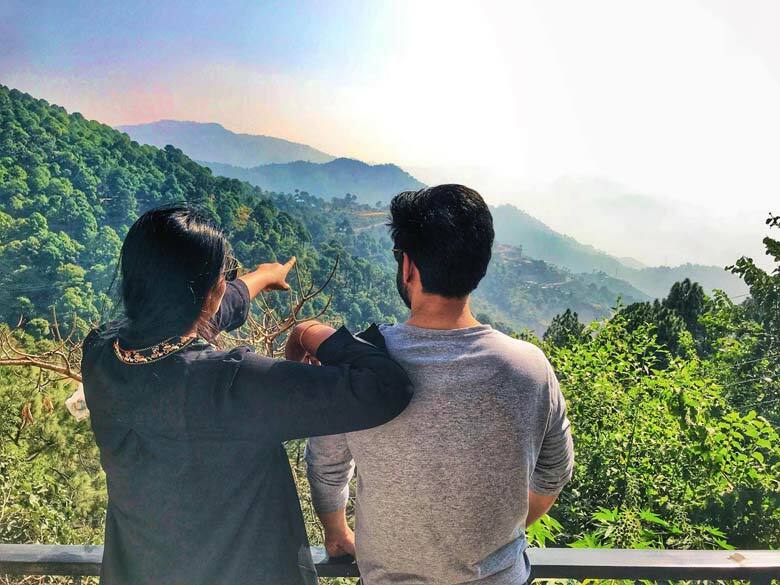 The best part about a holiday to Kasauli (Himachal Pradesh) is the accessibility factor from Delhi, In terms of time to reach to the hills, Kasauli would be the closest to Delhi. Shatabdi to kalka leaves from New Delhi Railway station at 7:40 AM, reaching Kalka around 12 in the noon and from Kalka to Kasauli is an easy drive of appx 1hour and 15 minutes. Situated at an altitude of 6000 ft, the weather round the year is extremely pleasant, except for a few days in peak winters. Kasauli is a perfect family weekend getaway for a nature loving traveler, the hill station offers beautiful views of lush green mountains and valleys, for history lovers there is a lot from the British Raj era, starting from the meter gauge toy train track dating back to 1898 which connects Kalka to Shimla, Baptist church – built in 1923, central research institute – 1904 , Christ church – 1853,kasauli brewery – 1820 and kasauli club built in 1880. Besides the above, the other interesting tourist points in kasauli include the Manki point which is 3.5 km from the mall , a hill which derives its name from Rishi Man-Ki who used to worship an idol of Lord Hanuman and later the summit was crowned with a small temple dedicated to Lord Hanuman and presently being looked after by the personnel of Air Force. A visit to the Lawrence School is a must, the school is Situated on top of the hill. 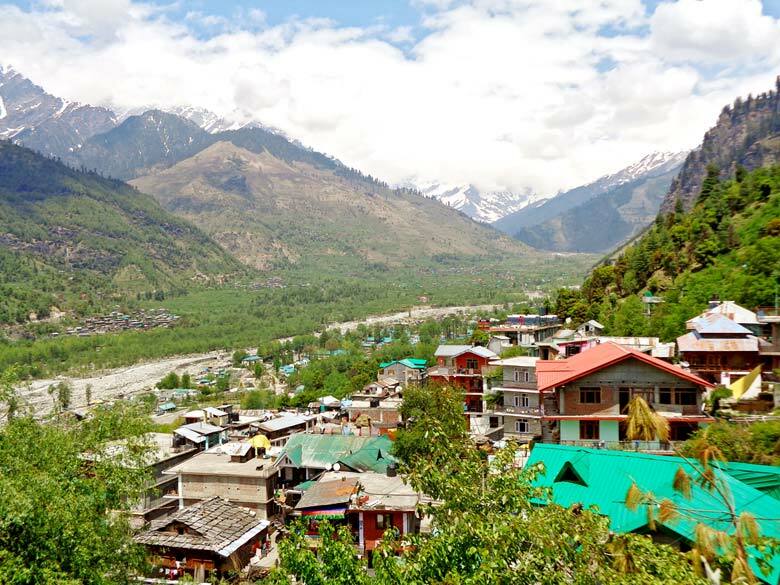 The old town has a very distinct and has an interesting feel to it, the neat cobbled streets of the residential area around the post office offers a view to the simple living of small hill towns in North India. Hotels of varying kinds are available in Kasauli, Modern resorts – Kasauli Resorts / Baikunth resorts, Heritage hotels – Morris / Alasia , HPTDC hotel -Ros common and various other options including home stays are available. If your busy schedule is not permitting for a long distance mountain vacation to Manali or Shimla, try kasauli over the weekend and you would be pleasantly surprised.